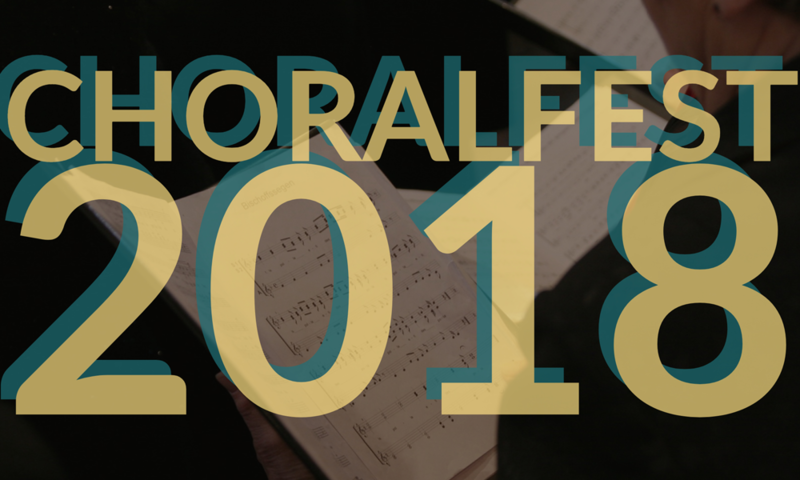 Don’t miss this annual event when the celestial sounds of our Chancel Choir join other choirs and cantors for Choralfest 2018. Sunday, January 28, 2:30pm at St. Nicholas Catholic Church, 24252 El Toro Road, Laguna Woods (across the street from our LW campus). Concert is free; arrive early for the best seats!